API Freshwater Master Test Kit – 3 reasons why we need this fish tank water testing kit | My Goldfish Is Alive! All aquarists should know that maintaining a good water quality of the fish tank is of utmost importance. It is a matter of life and death for the fishes that we keep. However, we are not able to know the quality of our fish tank water without some help… unless we are one of those with super powers and strong intuition in such thing. For the rest of us who do not have those, we need fish tank water testing to tell us what the water condition is. For more information on what to look for in water quality and the types of water test, please check out this post. 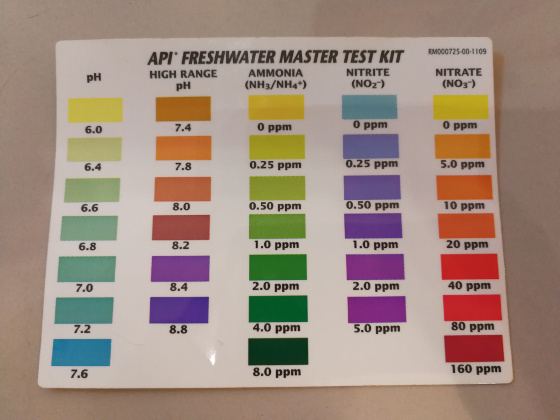 For me, I have been using API Freshwater Master Test Kit for my fish tank water testing. Here is my take on this product and the 3 simple reasons why this is essential for our fishkeeping hobby. a) Liquid testing solutions for pH, high range pH, Ammonia, Nitrite and Nitrate. API Freshwater Master Test Kit is a set of 5 liquid test solutions in 1 packaging. These test solutions cover the 4 main water parameters that are very important for our fishkeeping. pH is a measurement of the acidity of water. The scale of 7.0 means neutral, anything less than 7.0 is acidic and anything more is alkaline. Different fishes have different pH requirements and pH fluctuations will affect the water quality. The pH test solution comes in one 37ml bottle and 3 drops from it are needed for each test. This test can only read the range of pH 6.0 to pH 7.6. For anything higher, we will need to use the next test solution. The high range pH test solution is used for extreme water conditions and it can read from pH 7.4 to pH 8.8. This test solution comes in its own 37ml bottle and 5 drops are used for each test. Ammonia is produced from fish wastes, uneaten food and decaying organic matter. This is a highly toxic chemical compound and even trace amounts of it will stress up our fishes, impacting their immune system and make them disease prone. 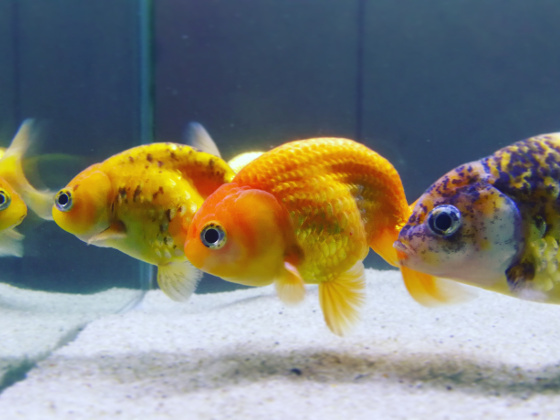 Having a cycled fish tank will significantly reduce this risk, but imbalance may occur from time to time. So it is important to do regular (at least weekly) fish tank water testing. The Ammonia test solution comes in two 37ml bottles. 8 drops from each of these bottles are needed for an Ammonia test. Nitrite is the 2nd chemical compound produced from the Nitrogen Cycle that happens in our fish tanks. It is also toxic and even a small amount will affect our fishes respiratory system. Like Ammonia, the risk of this is low when we have a cycled tank but imbalance may happen sometimes. So, it is still essential for us to test for it. The Nitrite test solution comes in a single 37ml bottle and 5 drops are used for each test. Nitrate is the final chemical compound produced from the Nitrogen Cycle and thank goodness that this is a non-toxic compound. Even so, a large amount of this will impact the fishes and encourage algae growth. So it is recommended to keep this to less than 50ppm. Nitrate test solution comes in two 37ml bottles. 10 drops from each of these bottles are needed for a single Nitrate test. Although the packaging claims that this master test kit can conduct up to 800 tests, but doing a quick calculation will tell us that it is less than that. Even so, it is still a big number of tests!! API Freshwater Master Test Kit comes in a full set for our fish tank water testing requirement on the 4 main water parameters. The kit includes the necessary test solutions with the test tubes (and caps too!). If these test solutions are to be bought separately, the total amount that we need to spend will definitely be higher than the cost of this master kit. Oh… and remember the number of tests that we can do with them too! We are becoming some sort of chemist, aren’t we? Besides that, as these are liquid test solutions, they tend to be more accurate than test strips. I think this may due to test strips being more exposed to external contaminants such as moisture or the situation where we accidentally hold it with our hands. Anyhow whether they are liquid test solutions or test strips, we should always check for the expiry dates. 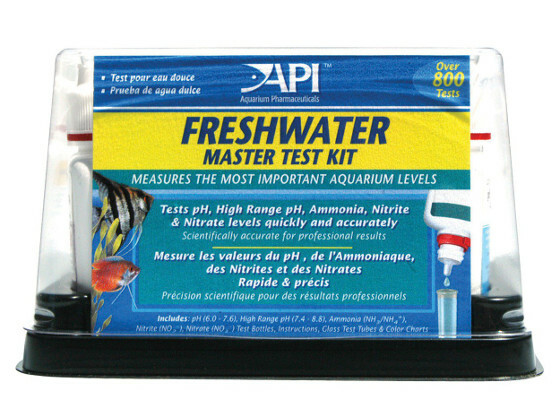 API Freshwater Master Test Kit is indeed the test kit that every aquarist should have, more so when you are a beginner. It comes with the complete fish tank water testing set for the 4 main water parameters that we should at least look out for. 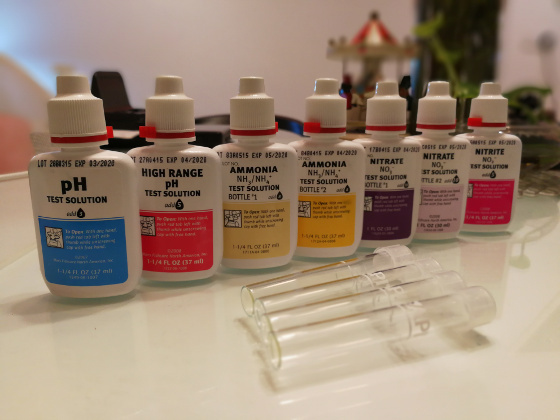 With this master test kit, we can conduct approximately 246 pH tests, 148 high range pH tests, 92 Ammonia tests, 148 Nitrite tests and 74 Nitrate tests. Those come up to a total of 700+ tests! When things come in a set, they usually cost less than when you buy each of them separately. So doesn’t it make more sense to get this master test kit than to source for each of the test solutions separately, especially when all of them are needed? So what are you using for your fish tank water testing? If you have used or are using this master test kit, do share your thoughts on it. Looking forward to hearing your comments! This is great, and timely! My 11-year-old son JUST has embarked upon keeping an aquarium, and also bought a goldfish for his younger step-brother. So there are fish in the house. This is terrific information. To his credit, he’s been reading and learning that all water is not necessarily made equal – far from it, and that it’s so important to give your fish the environment it needs. Your site will be very helpful. Thanks for the comment. I am sure your sons must be really excited! 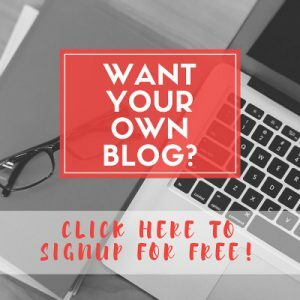 Glad that my site will be of some help.